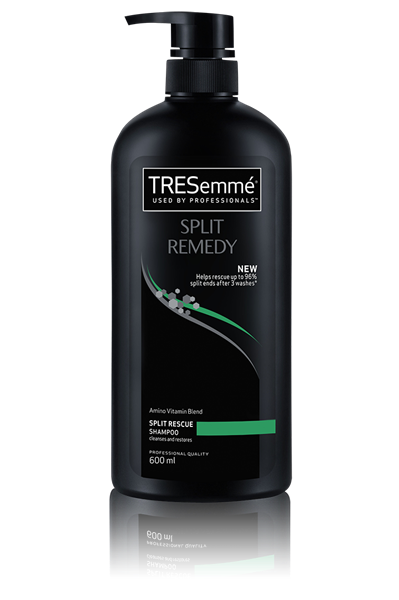 TRESemmé understands women’s intrinsic desire for salon gorgeous hair at home and the need to style hair without compromise. Hence, it introduces its specially designed Split Remedy range, for women seeking a solution to split ends and enjoy their beautiful length. 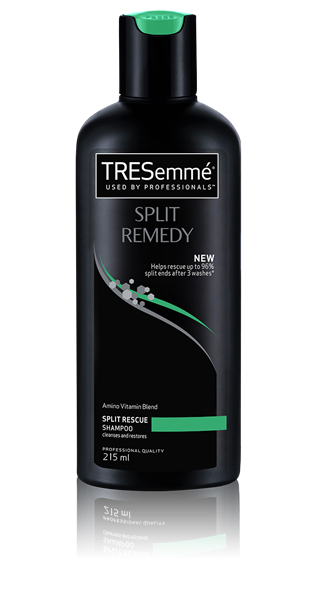 The new range incorporates Amino Vitamin Blend and helps to rescue split ends, resulting in - easier to style, more manageable, shiny and stronger hair.